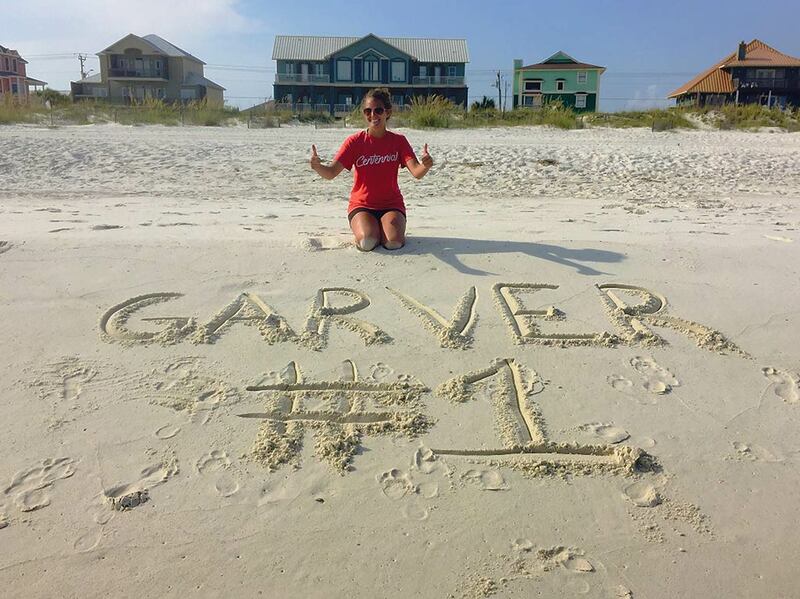 At Garver, we value a healthy work-life balance. We see our employees enjoying work every day, but how do they enjoy life after working hours? Some went on trips, some spent time with family and friends, and quite a few enjoyed a summer of love by getting engaged or married. 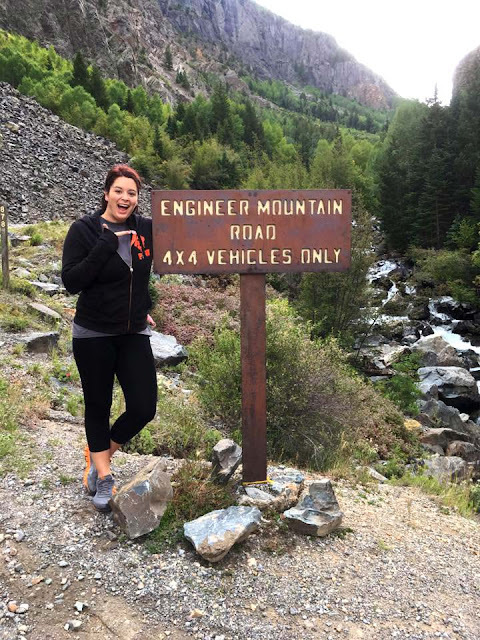 Now that fall is officially here, let's take a look at a few adventures our employees experienced over the summer. Payroll Administrator Julie Pruss went to Gulf Shores, Alabama! 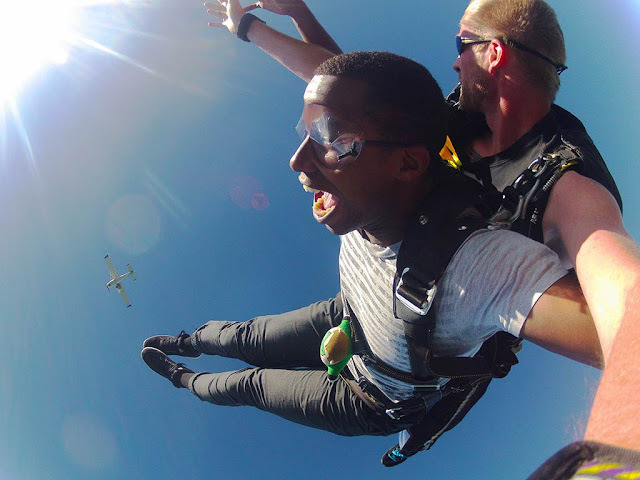 Project engineer Marius Kabera jumped out of a plane! Project Engineer Natalie Krager explored Engineer Mountain in Colorado!